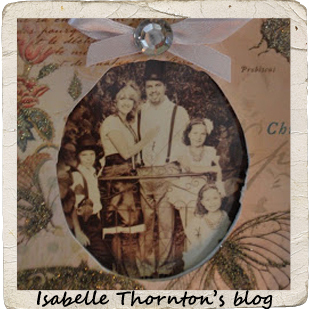 "Isabelle Thornton" Le Chateau des Fleurs: Shabby chic Features. It's the French Party! Shabby chic Features. It's the French Party! Penny's Vintage home shared her some fun Home decor from 2012. 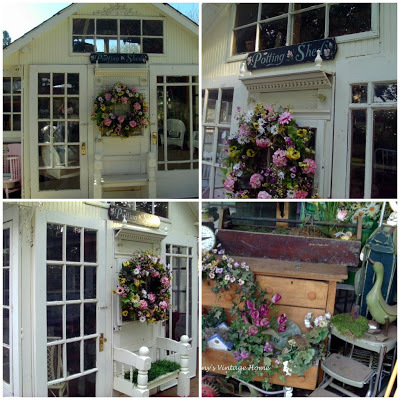 This shed is so Shabby chic and gorgeous! Butterfly and bungalow shared her house makeover. Inside out it is amazing and you have to see it. Such a great inspiration! 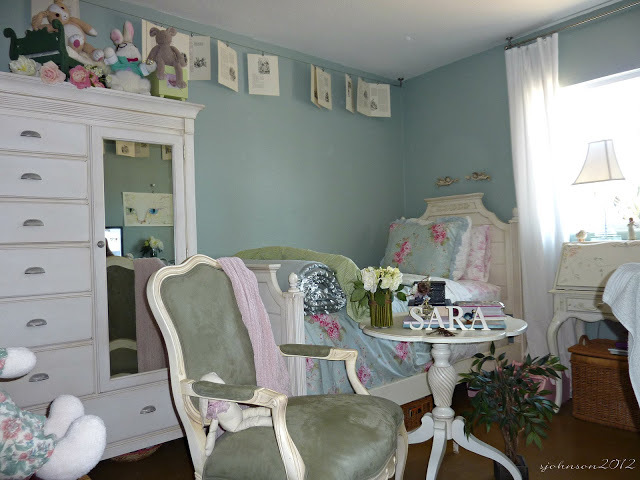 Here is the picture of the gorgeous Shabby chic bedroom! 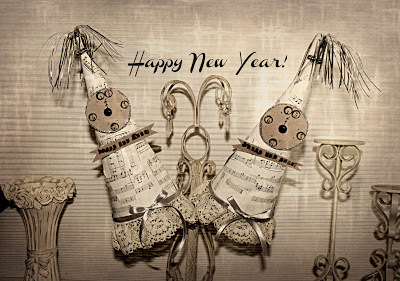 Glass slippers and all sort of things shared her New Year party and those shabby chic party hats! LOVE! For the party, link old and new French inspired posts and Home decor posts and since it is January give us so Valentine inspirations too!! I have the January party going on now. 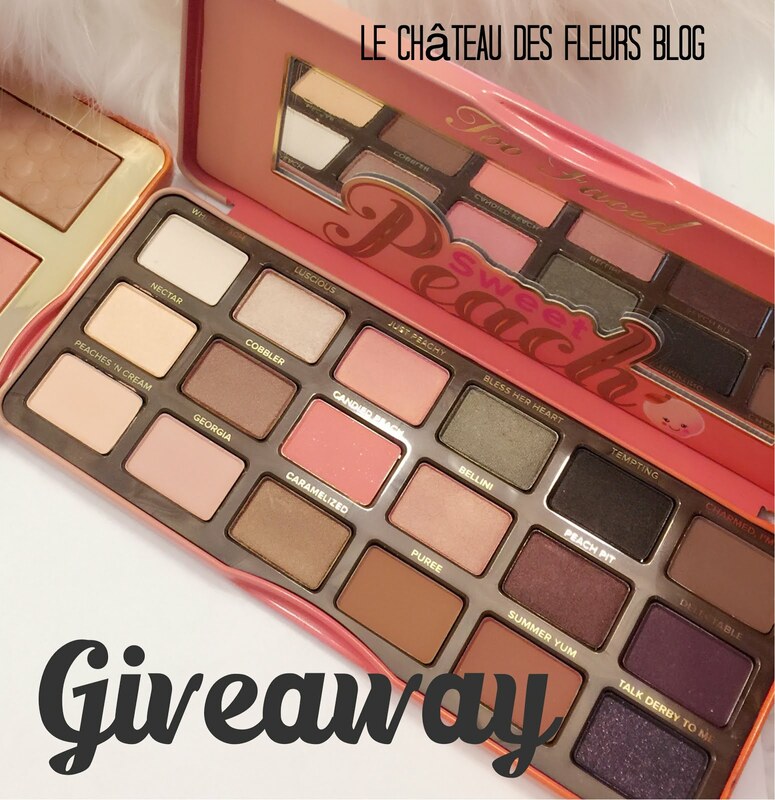 My favorite beauty products are for grabs. Don't forget to enter! Thank you so much, Isabelle!!! It's a big piano week here, and we have been busy. I love the shed you featured and ornaments as well. Thanks so much for hosting. You have a lovely party.